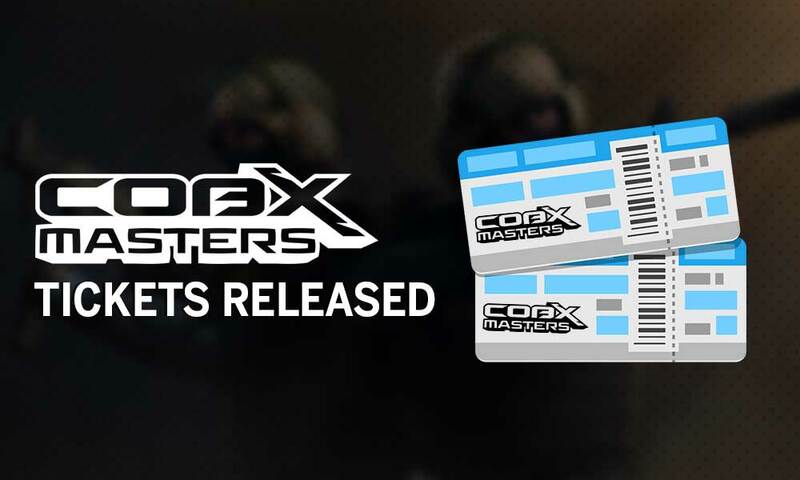 The much-anticipated tickets for COBX Masters- to be held from April 5-7 at NESCO, Mumbai have been launched on Insider. You can buy them here. The $200,000 tournament will feature some of the best CSGO and DOTA teams from India and a few top International teams as well. The tickets have been categorised into 3 tiers- the cheapest being the single day pass for Rs 199. 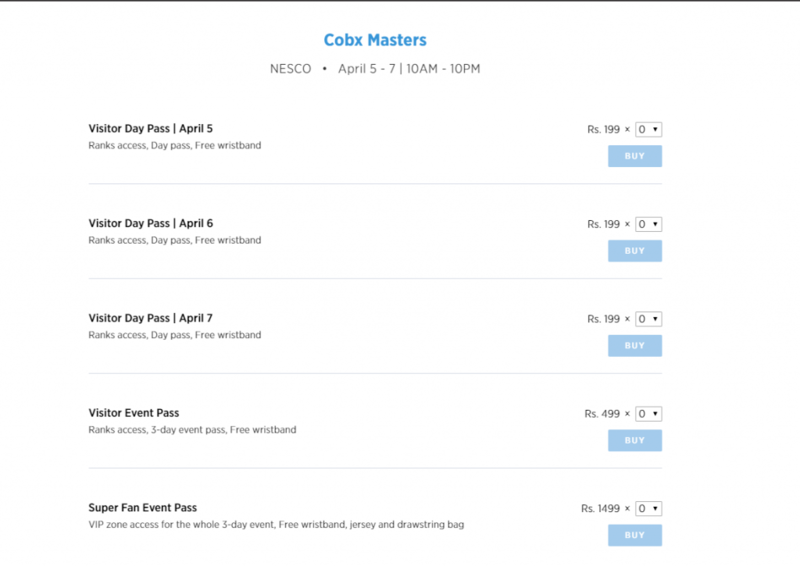 The event pass provides access for all 3 days and is available for Rs 499, while the most premium ticket is the Super Fan Event Pass, which provides VIP access along with a jersey and drawstring bag. This ticket is priced at Rs 1499. In particular, CSGO fans have a lot of reason to be excited as it has been confirmed that Major attendees Grayhound have been invited for the tournament, while the popular caster duo of DDK and Bardolph have also confirmed their presence.